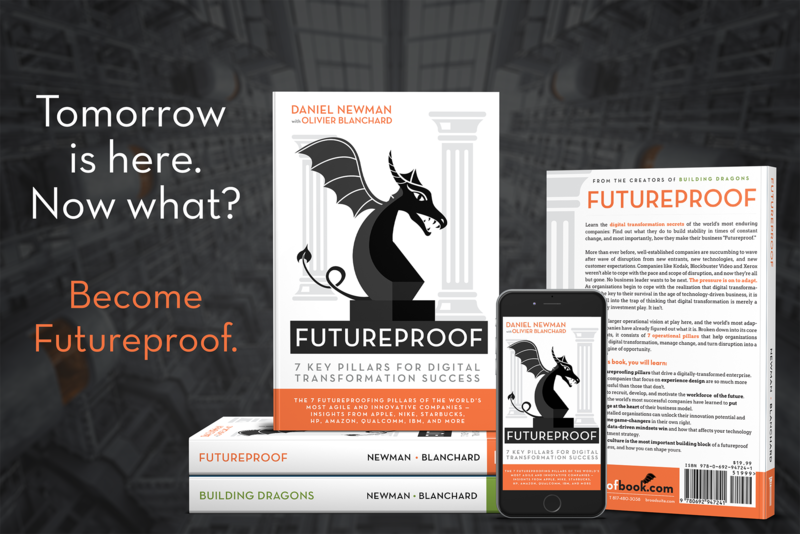 FutureProof is the third book by Daniel Newman and Olivier Blanchard. 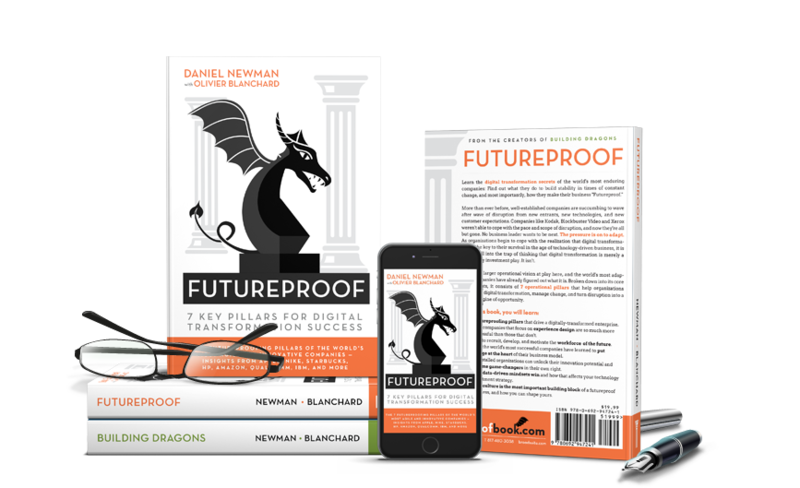 We designed the book, site and assets once again for these tech analysts and digital transformation consultants. We might be a little biased, but think the book is great! 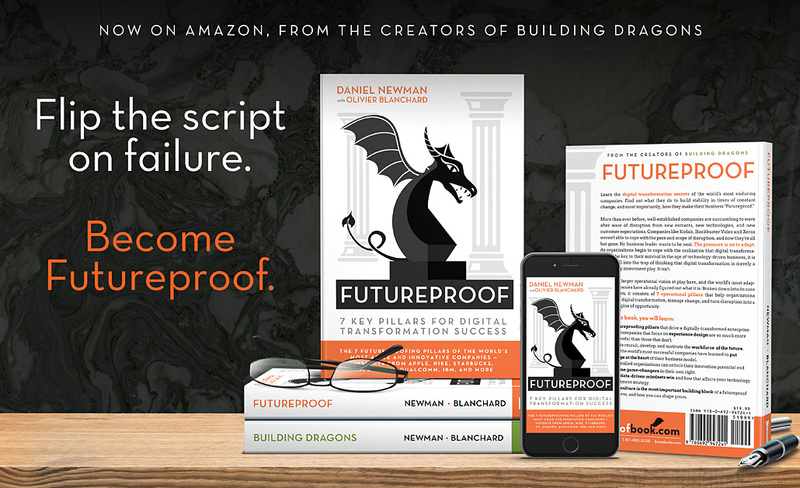 Visit the landing page to learn more about the book!